The fast-paced new generation of consumers wants to experience loyalty in new ways and get rid of the hurdles of traditional loyalty programs. If we know anything about the new consumers, it’s their high expectations about the global loyalty that allows for instant credit of points and their redemption all over the world with ease. The new generation of consumers is a different breed altogether that wants global reach and accrual of their loyalty points and rewards. They are uncomfortable to stuff multiple cards in their physical wallets and ready to welcome the revolutionary changes in traditional loyalty that feel more personalized and frictionless. Blockchain technology, due to its distributed and secure nature, offers solutions to the problems that are very much the part of most loyalty programs, such as integration of a large network of suppliers and partners, and the calculation of balance sheet liability. Many customers also get disappointed as they cannot redeem their loyalty points earned with one brand’s loyalty program at other places. So, a new crypto economy where the loyalty points can be earned and redeemed across multiple businesses and locations make for a compelling customer proposition. The benefits of blockchain in loyalty and retail are particularly exciting for the millennials and young consumers. Since blockchain provides a time-stamped distributed database, it effectively eliminates the possibility of double spending, abuse, and manipulation at any point in the process. Tokenization of points allows for their easy flow in loyalty economy. 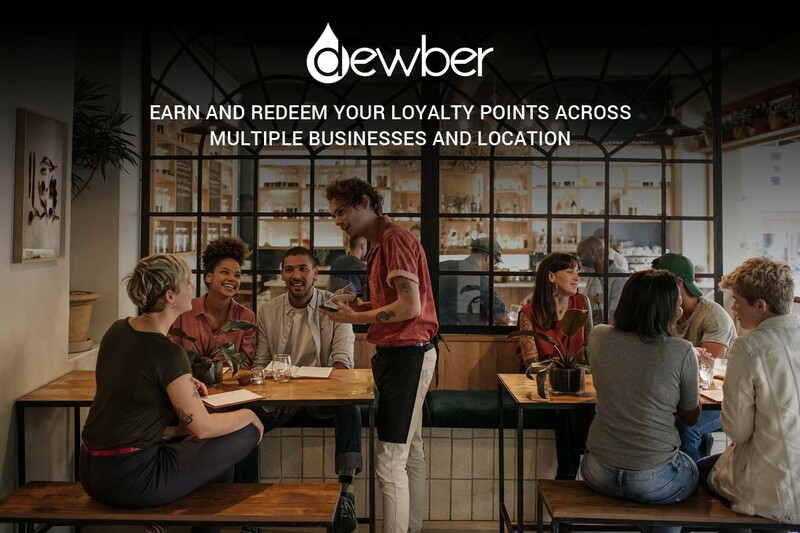 This is what exactly Dewber–the global digital loyalty program, has to offer to small and medium businesses and consumers. In their new crypto enabled loyalty, points become more of a cryptocurrency that can be transferred and exchanged for goods and items. A tokenized blockchain loyalty program rewards the retailers immediately for sales success, rather than offering discounts and bonuses. Cross-border loyalty not only becomes feasible but also easily manageable with new crypto tokens such as Dewber. In such an economy, points become represented by tokens usually tied to Ethereum, making them have utility. 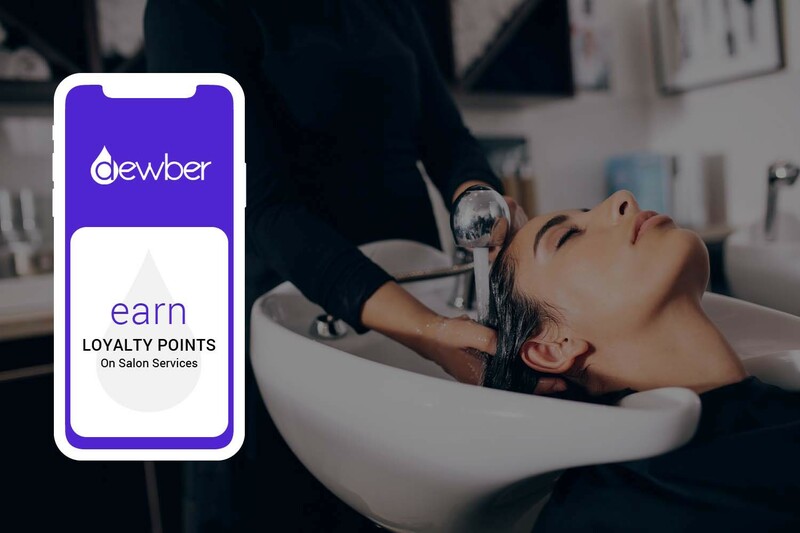 By allowing the customers to convert their spending into the token, the new cryptocurrency Dewber will allow for the spread of loyalty in future in the industry sectors that do not traditionally earn loyalty, such as spa and beauty, pet industry and salon industry. The latest cryptocurrency Dewber is designed to bring innovation into loyalty. By providing the customers’ flexibility on their loyalty experiences, Dewber makes loyalty truly personalized. Points and rewards will be digital on consumer’s mobile phones, so they need not carry cards to claim their points. Moreover, the offers made to them by the retailers and brands will be exclusive to them. Dewber represents a huge appeal for the people looking for new cryptocurrency to invest in, especially the young consumers who shop and experience the loyalty and retail fundamentally differently. The benefits of integrating blockchain on loyalty programs are so numerous that we have missed many of them, and discussed only a few. However, you can always visit www.dewber.io to get more insights on the latest cryptocurrency Dewber and its benefits for loyalty programs of SMEs.